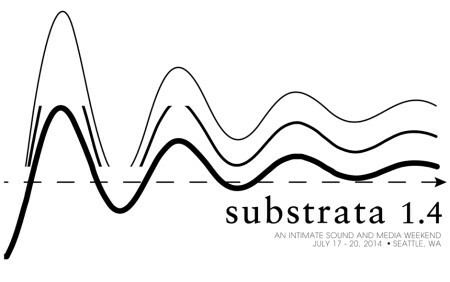 Substrata’s second night plays host to the evolving field of electro-acoustic composition in its intersection with fringe pop, folk, improvisation and non-rock forms. Dismantling both the synthesizer and the electric guitar’s central roles and showmanship in rock music for a larger lexicon of expressive frontiers, theirs is a more variegated and polychromatic realization of these electric instruments and their still undiscovered potential. This is a lissom flexing of the tools of rock, psychedelic and folk music into applications wholly mutagenic and hybrid, circuitous and serpentine in their paths away from tradition. A slow forced evolution of tools and form, meliorating the living core from it’s popular conception.